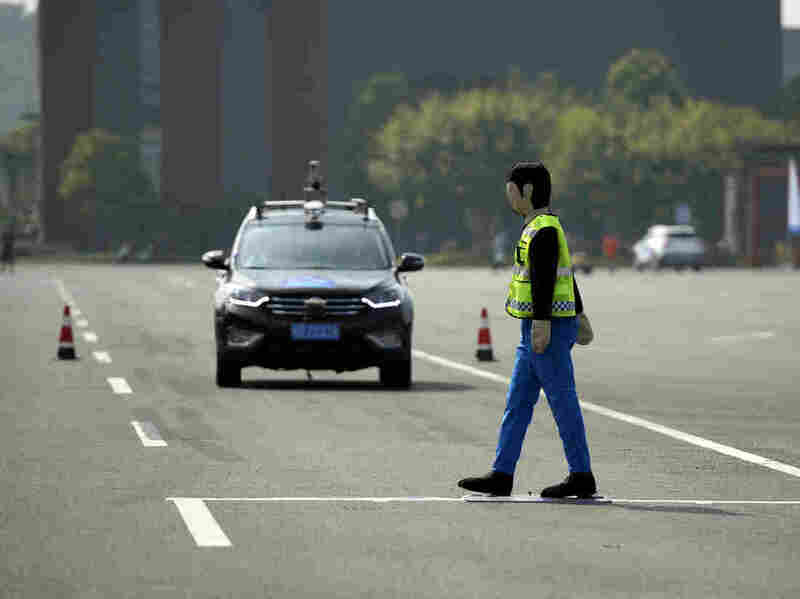 What Happens When A.I. Takes The Wheel? 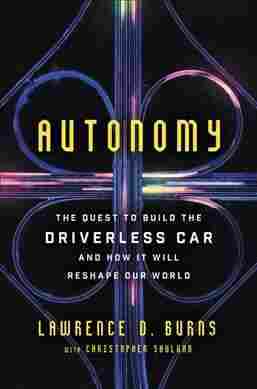 In his new book Autonomy, Lawrence Burns, formerly with General Motors, argues that self-driving, electric cars are inevitable. In an interview with NPR, he addresses the now — and the future.